This is a soothing and relaxing facial that takes the stress out. So soothing and relaxing that you may just fall asleep. Mixed with essential oils and herbs, our Deluxe Charcoal Mask Facial will put the smile on your face. 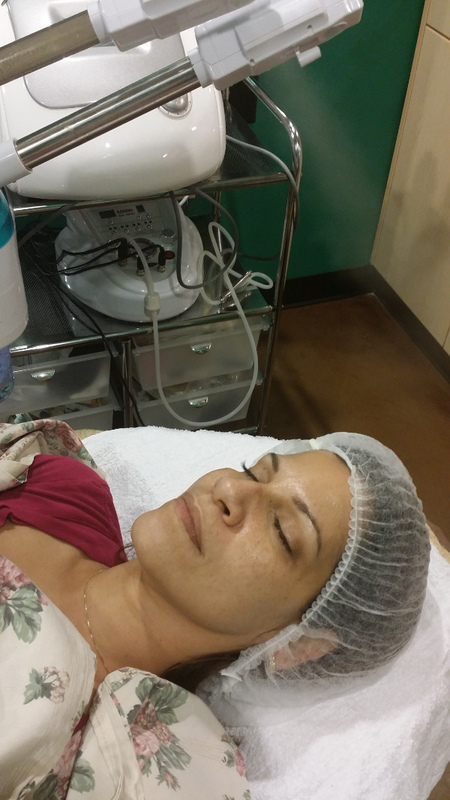 Many customers end up falling asleep during this facial. It’s that relaxing. *Charcoal can remove impurities and leaves the face feeling fresh and radiant. Dirt, oils, pimples, wrinkles, all are treated by a clay mask. 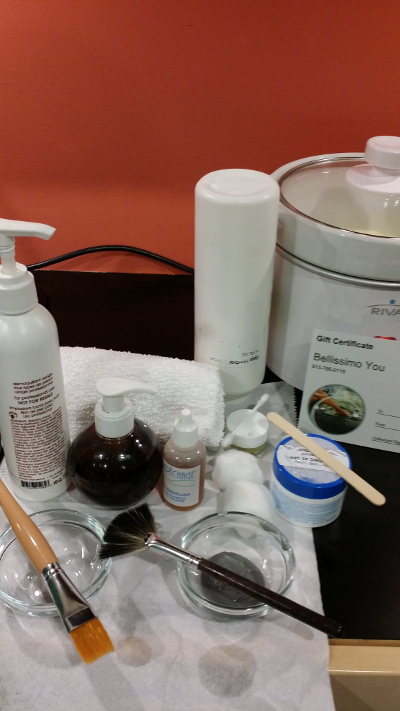 If you are looking for a clay mask facial nearby, stop by our Tampa spa. We are centrally located in Tampa and a short drive from many Tampa neighborhoods. Are you in Carrollwood, Egypt Lake-Leto, or Town ‘n’ Country, even Westchase, University, or North Tampa? Then you are just a few moments away. 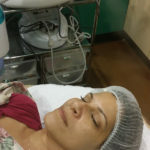 If you are looking for a clay mask facial near me, call us and we’ll do our best to get you in right away. 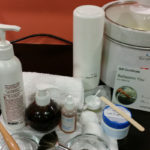 *Charcoal is a well know substance for treating poisoning, but no studies on its use in a facial that we are aware of. (See Activated Charcoal—Past, Present and Future).